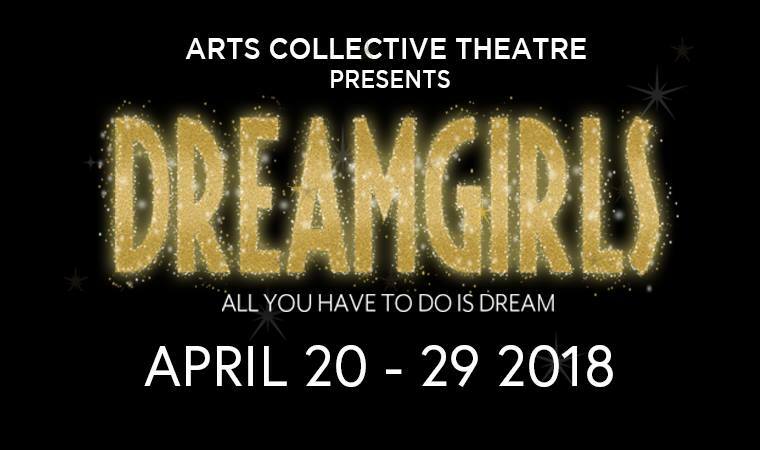 Dreamgirls is the story of three black singers - Deena, Lorrell, and Effie who begin as a group called the Dreamettes. They start as three talented, close friends and gradually sharpen their act and rename themselves "The Dreams". But little do they know of the hard, competitive world of show business they are entering.